Arc System Works just sent in a press release, announcing several titles that will be released on Steam in the coming months. 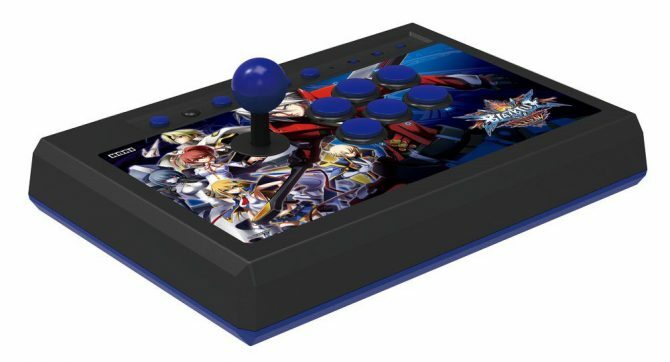 PQube has announced that the anime-style fighter BlazBlue: Chrono Phantasma Extend will be coming to Europe for PlayStation 4, Xbox One, and PS Vita in 2015. 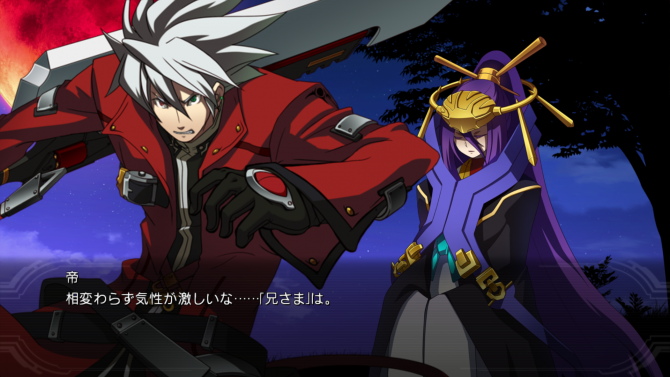 Arc System works just released the opening cutscene of BlazBlue Chrono Phantasma Extend. The video, produced by the world-famous anime studio Production I.G, features the game's theme song “Blue Desire” by Faylan. 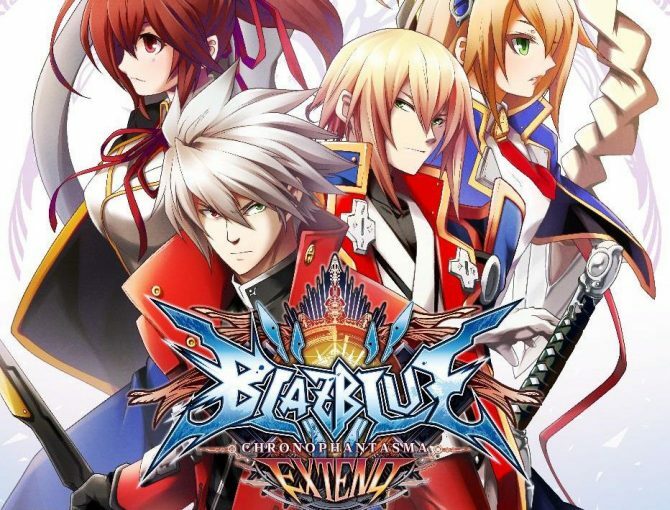 North American fans now have an idea of how much longer they'll have to wait for the upcoming 2D fighter Blazblue: Chrono Phantasma Extend. 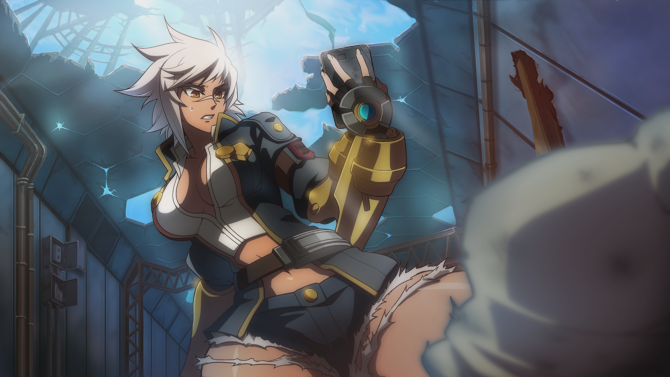 Arc System Works has revealed more details regarding the PS Vita version of upcoming fighter BlazBlue: Chrono Phantasma Extend through the game's official site. Arc System Works just announced with a press release that Blazblue: Chrono Phantasma Extend will also launch on PlayStation Vita. 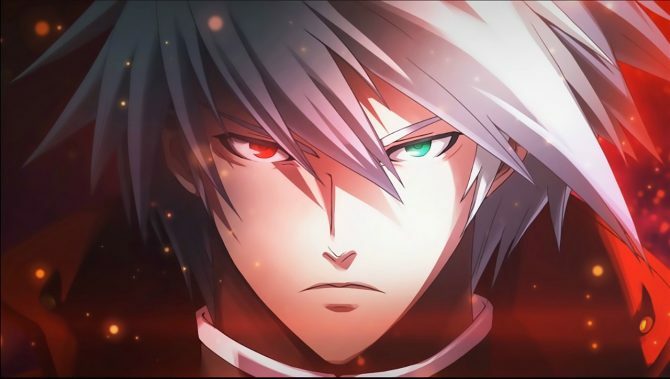 Blazblue will be making its next gen debut in the form of Blazblue: Chrono Phantasma Extend, Famitsu has shared.